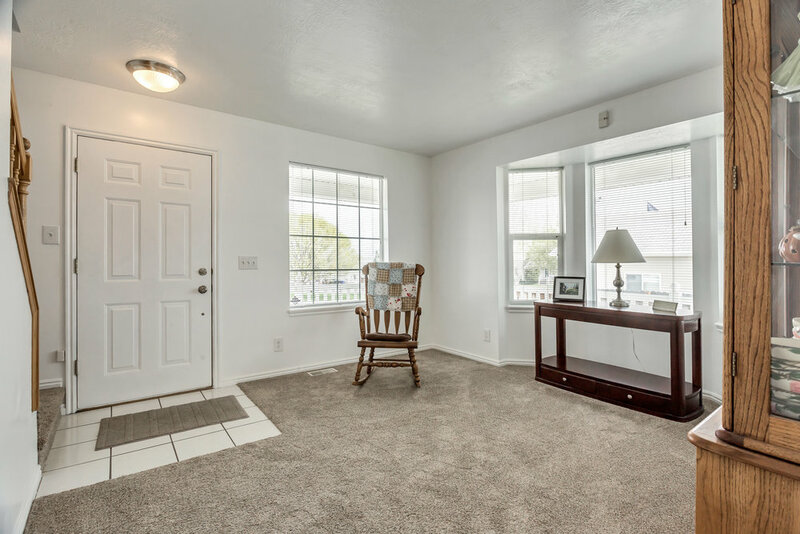 $285,000 | 4 Beds | 4 Baths | 2083 Sq. 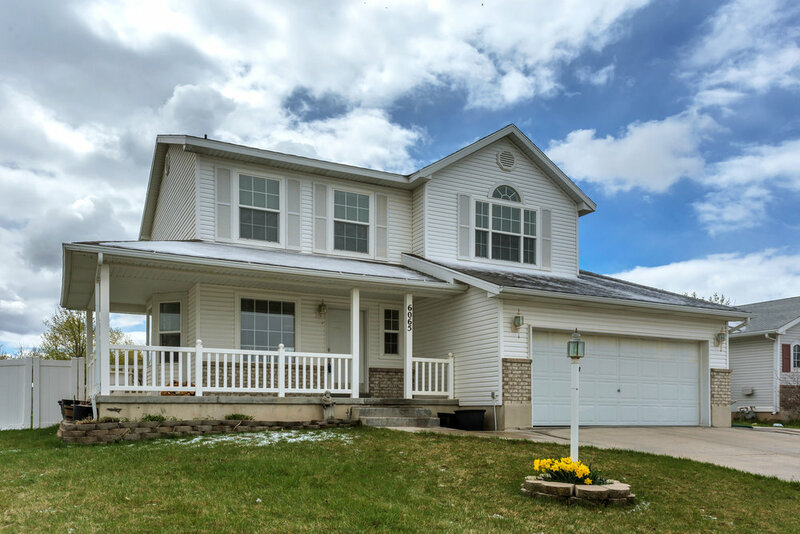 Ft.
Beautiful, 4 Bed, 4 Bath home with new carpet and paint, a newly fully finished basement along with outdoor living that features a wrap around porch and a large yard to play and entertain, including a brand new shed in the back. 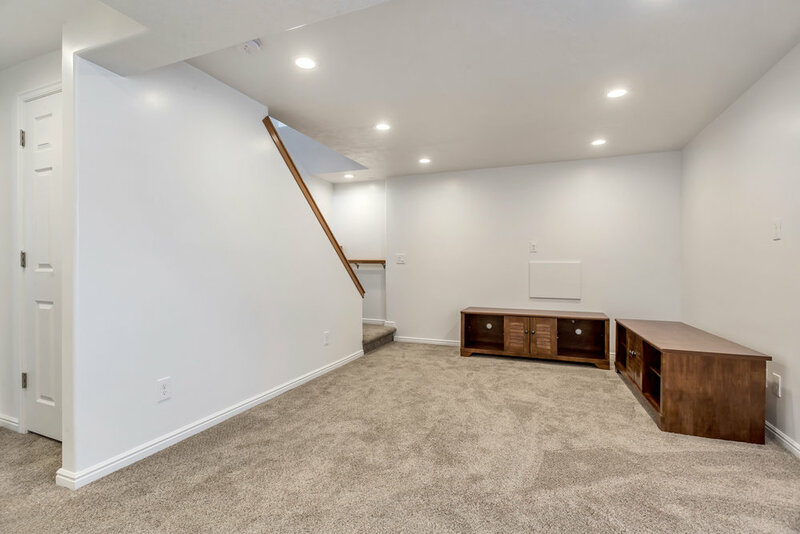 Enjoy 3 bedrooms on the top floor, including the Master bedroom with vaulted ceilings, an ensuite and large closet with cedar trim as well as 1 bed and 1 bath and a family room in the basement. Don't overlook the new roof, new appliances, recessed lighting, bay doors and windows and RV parking!